If you have any questions about our process, take a look at our Frequently Asked Questions page for an answer. Not seeing what you're looking for? 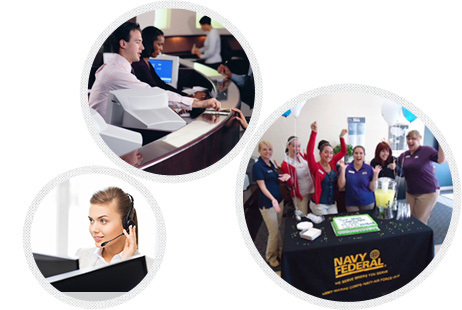 You can still express your interest in Navy Federal. Sign up to receive updates about positions based on your search criteria.